Join Enlighten Dogs for our Dog Training and Behavior Modification workshop. Have you ever wanted to learn the principles of dog training? Enlighten Dogs can teach you! With 10 years of experience, Chris will share the ins and outs of dog training and behavior modification he has learned and used in action. We will also have a guest speaker Manny Guerra of K9 Parent Training going over behavior modification and Doug psychology. Learn from two professionals that are top-of-the-line in their industry training hundreds of dogs and people every year and getting great results. You will learn everything from how you can teach a dog to sit, focus, stay, down, come, leave it and to not jump etc. Along with the principles of classical and counter conditioning. Learn about what positive and negative reinforcement is vs corrections and redirections and how to use them properly. Learn about the different dog breeds’ drives and pack mentalities. We will go over many different tools that are used for dog training and what works and what doesn’t work. And how to use these tools properly. Enlighten Dogs& K9 PT will give you the tools and tips you need to train your dog and work with bad behaviors like jumping, barking, digging, escaping, aggression and much more! Earn credit for EDC certification! There will also be a moment of questions and answers from audience on problem-solving behavior issues. With Manny and Chris. 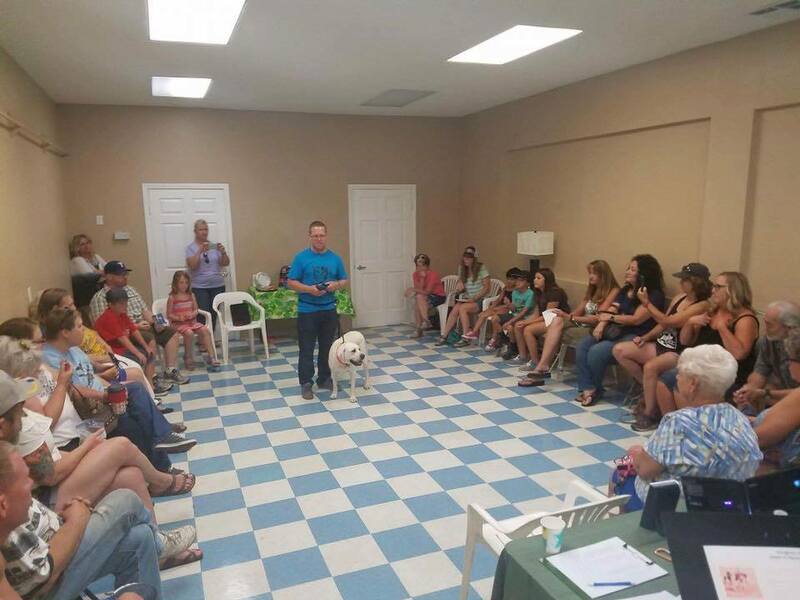 **Bonus** EnlightenDogs Training will go over their dog training mentorship, that starts in November for about 15 minutes at the end of this workshop so if you’re interested in becoming a dog trainer or getting more skills in dog training and animal behavior this is a great affordable workshop that you can’t miss!! !